We are so close to Christmas now that I can smell it, quite literally in fact, because everything i now cinnamon scented and I love it. 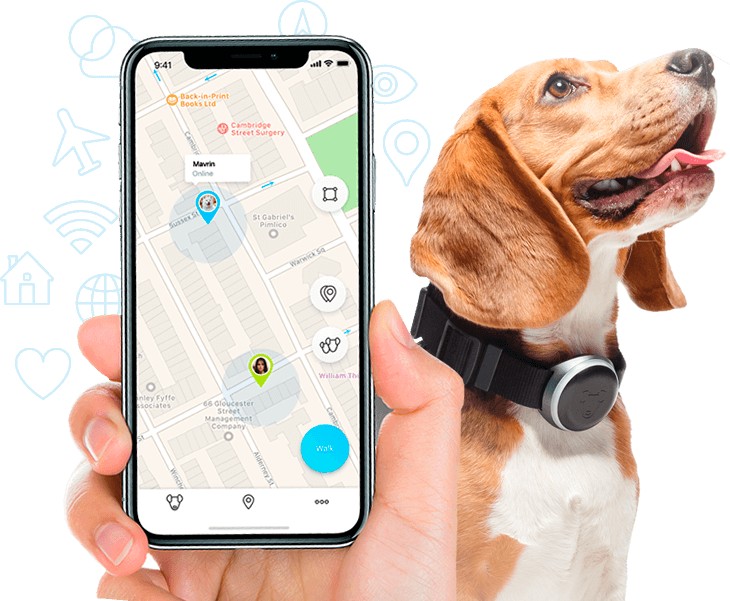 However with Christmas comes shopping and with shopping comes bouts of stress as you try and figure out what to get for who and then realise that you forgot about your pet, or your brothers/sisters/mums pet and you will NEVER hear the end of it if you don’t solve it quick. 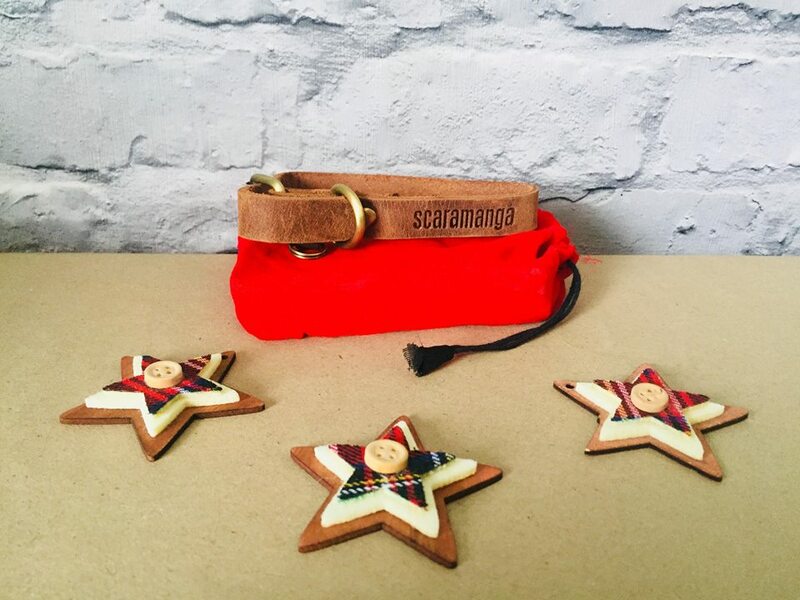 Scaramanga make the most exquisite leather goods, including these dog collars that come in beautiful fabric bags. They are available from an amazing £7.50 but they absolutely look like they cost a lot more and will be sure to impress this Christmas. 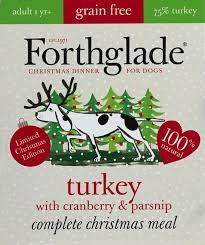 Forthglade have created Christmas dinners for dogs, available in Turkey with cranberry and parsnip and turkey and goose with pumpkin and cranberries. These meals are grain free and 100% natural with added vitamins and are so much better for your pooch than giving them the food from your plate, this way you can keep them healthy but still feel you have treated them on the day. These can be purchased from the Forthglade website with prices from only £1.36 per tray. If your dog loving friend is also a book worm aged between 8 and 80 then how about buying them a beautiful copy of The Winter Hare by Chris Dignam. This book features a greyhound called Rubbish and his animal friends and is bound to appeal to animal lovers this Christmas and what’s more by buying this book you will be helping author Chris in his mission to raise awareness of greyhounds as pets and boosting funds for a rescue charity in its silver jubilee year as one pound from every sale through the Crafty Dog Cymru website is being donated to Greyhound Rescue Wales, which rehomes former racing greyhounds and lurchers as well as funding veterinary care for many dogs injured on the track each year. So the perfect gift that will keep on giving. If you have any other gift ideas for dogs this Christmas I would love to hear them, so please do post them in the comments below. Why not also check out our gift ideas for women, men and children too. (Some of these items were sent to us to try in exchange for a feature on the blog. All opinions are my own).